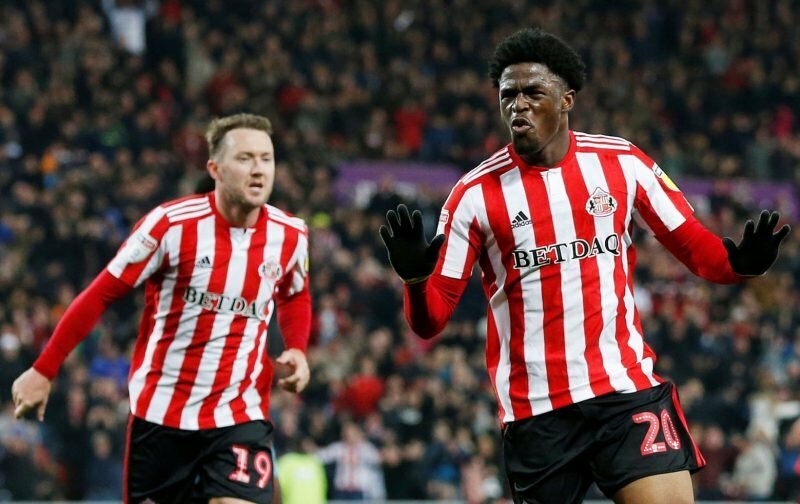 Celtic are interested in signing Sunderland striker Josh Maja, according to The Chronicle. The 20-year-old’s contract expires at the end of the season, making him a potential bargain signing either this January or this summer. The paper say that the Hoops are one of a number of clubs interested in his services, with some from the English Premier League and Championship keen on signing him too. Maja has been one of the form players in League One this season, helping Sunderland’s promotion bid with 14 league goals in 23 appearances. Given his age, he’s a player with significant potential and could prove effective back-up to Odsonne Edouard and Vakoun Issouf Bayo moving forward, with Timothy Weah’s loan deal only being a short one. He is obviously unproven at a high standard, but at Scottish Premiership level the signs are could he could do a job for us.